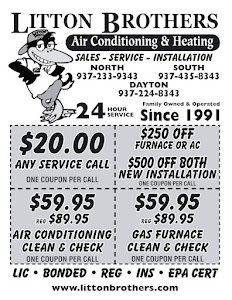 LITTON BROTHERS AIR CONDITIONING & HEATING DAYTON, CENTERVILLE, HUBER HEIGHTS, KETTERING: NEED AIR CONDITIONING SERVICE IN DAYTON? 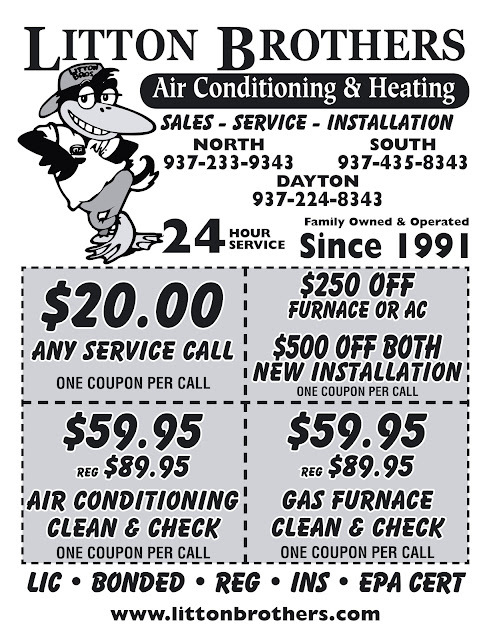 NEED AIR CONDITIONING SERVICE IN DAYTON? Are you in need of air conditioning on these hot summer days? Then contact Litton Brothers AC and Heating for all of your HVAC needs. 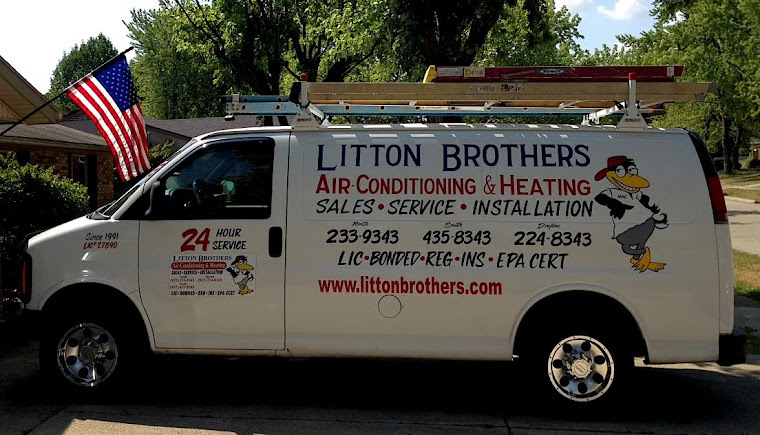 Litton Brothers Air Conditioning and Heating has been serving the Dayton area for more than 20 years, offering quality, personal service at a great rate. Litton Brothers also uses only the best products on the market. Litton Brothers is an authorized Rheem dealer ... The best rated equipment on the market.